Established in 2003 in Barnsley, Thermal Windows and Conservatories are very much a family business using tried and trusted methods to support and encourage the well being and growth of their dealers. Whilst accepting recommendations from within the dealer body to further develop the product range. Flexibility is a word and culture more and more companies are having to adapt to give dealers options at point of sale in an ever increasing knowledgeable public. The flexibility offered by Thermal provides even the most demanding company with a range rarely surpassed. 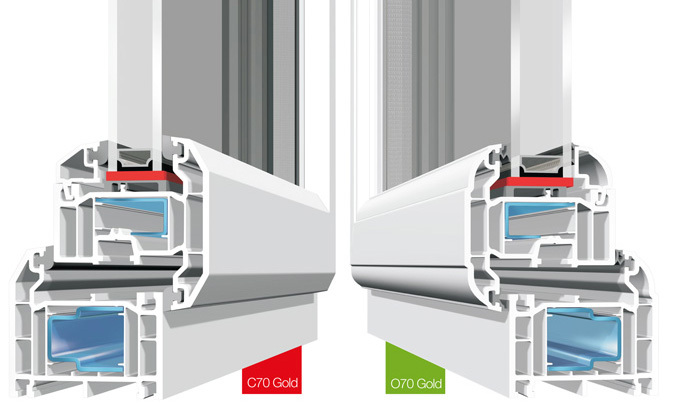 We have selected only industry leading products, we expertly manufacture Kommerling O70 & C70 Frames, Schuco Aluminium Bi-folding Doors and Solidor & Italia Composite Doors. We are Yorkshire's only Internorm Retailer, supplying their full range of window and door products.